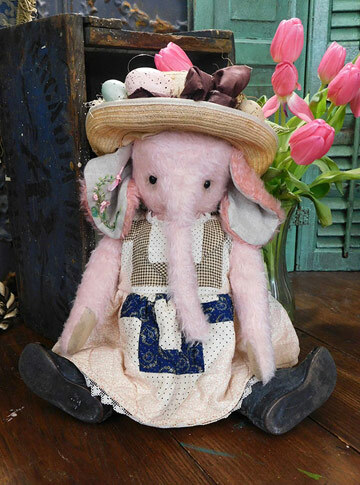 Heidi Steiner fills her creations with humorous and whimsical personalities. 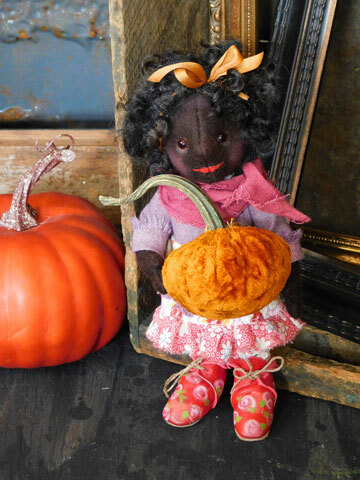 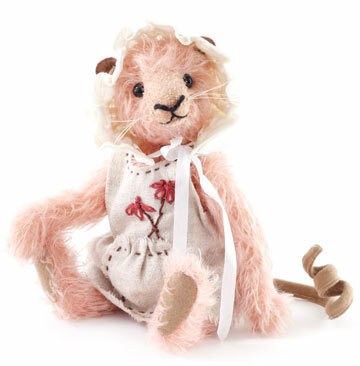 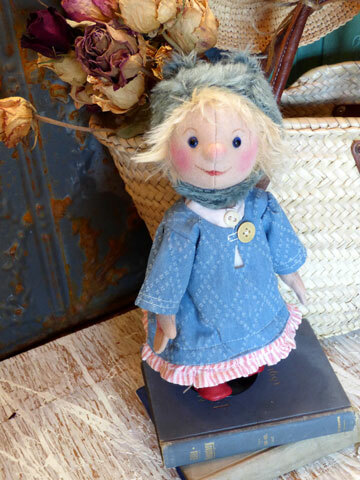 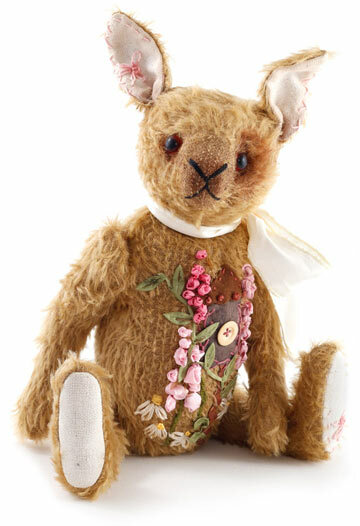 Each unique piece is her very own design, lovingly crafted with mohair and various patterned fabrics. 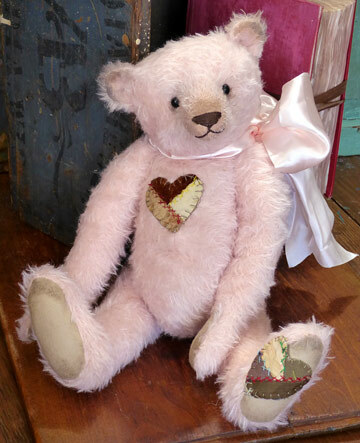 Heidi also makes one-of-a-kind creations... if you would like something very special and unique, just call. 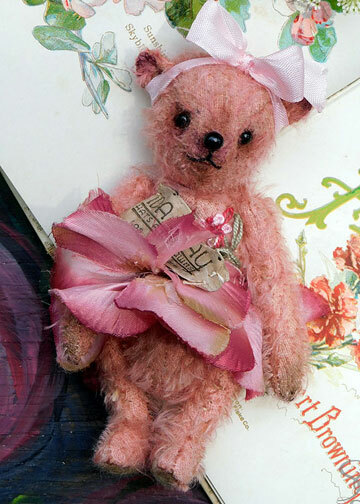 Whether you are a long-time collector or a newcomer you are sure to be amazed and delighted by the artistry, quality and variety of this talented artist. 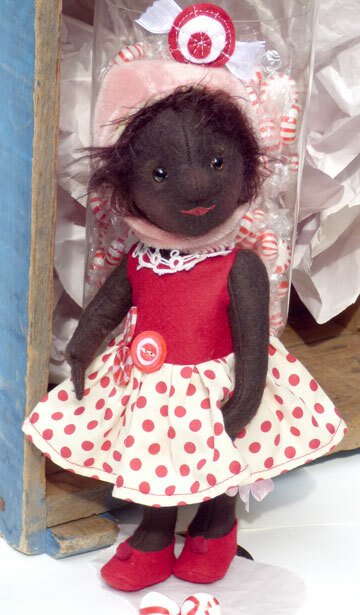 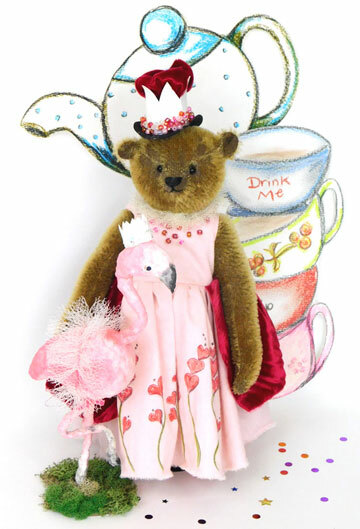 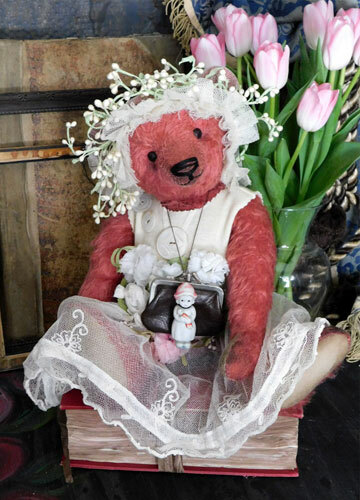 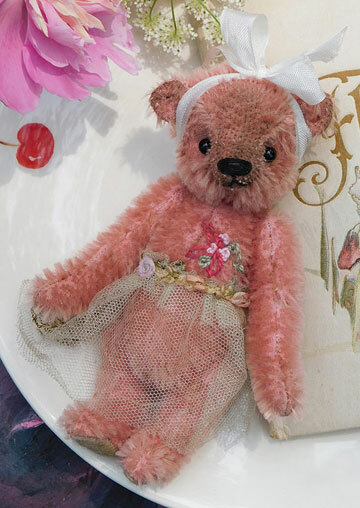 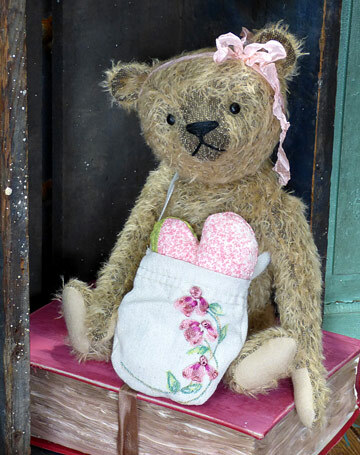 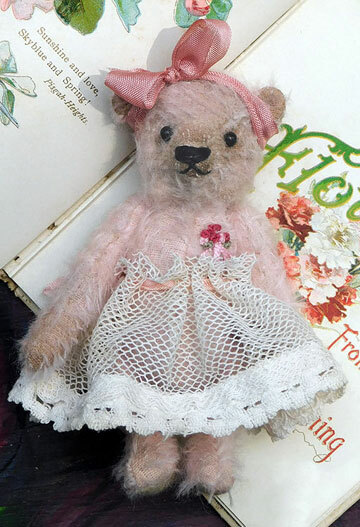 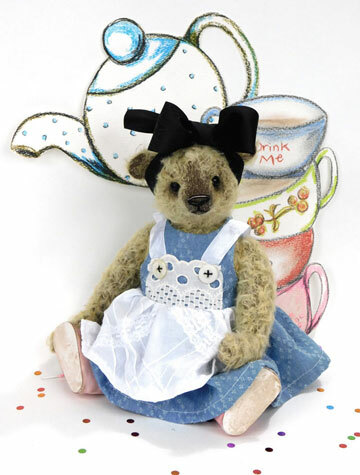 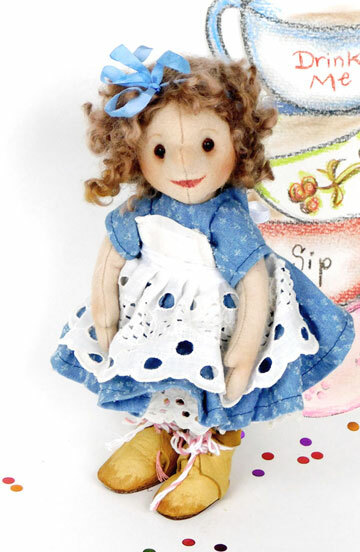 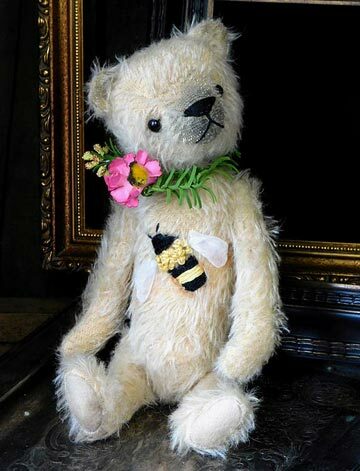 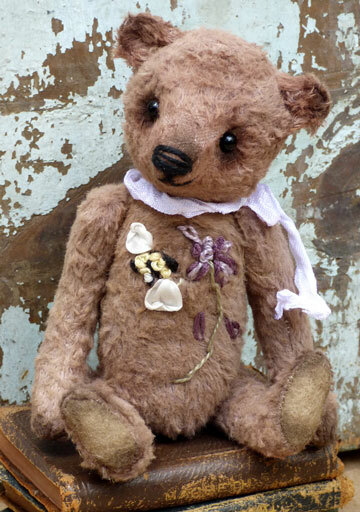 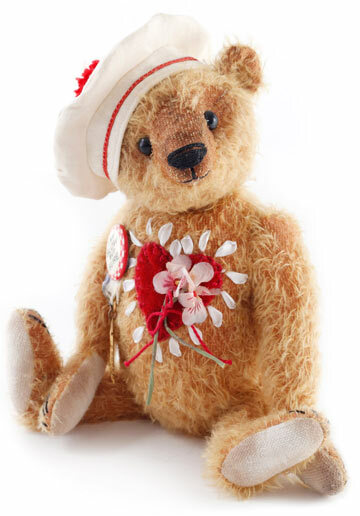 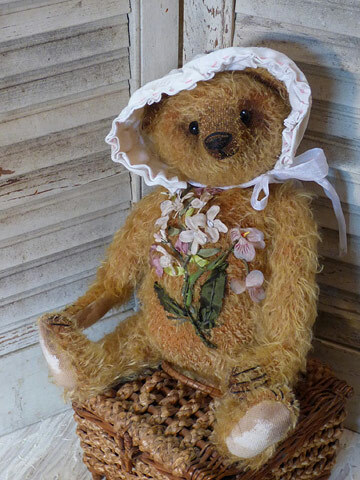 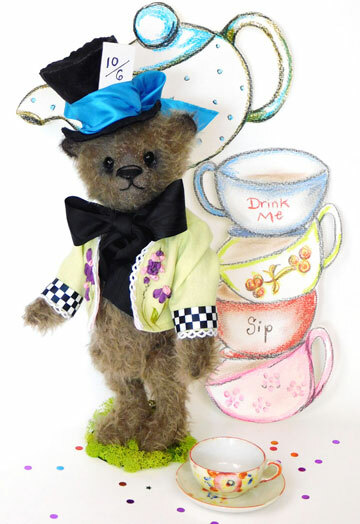 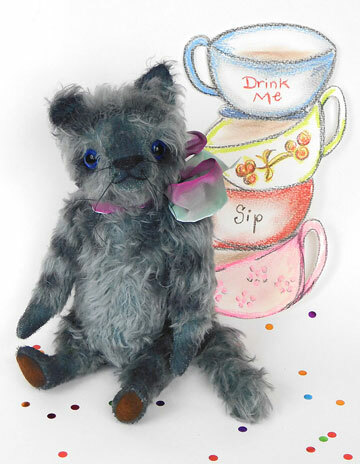 We highly recommend Steiner Bears to our collectors!